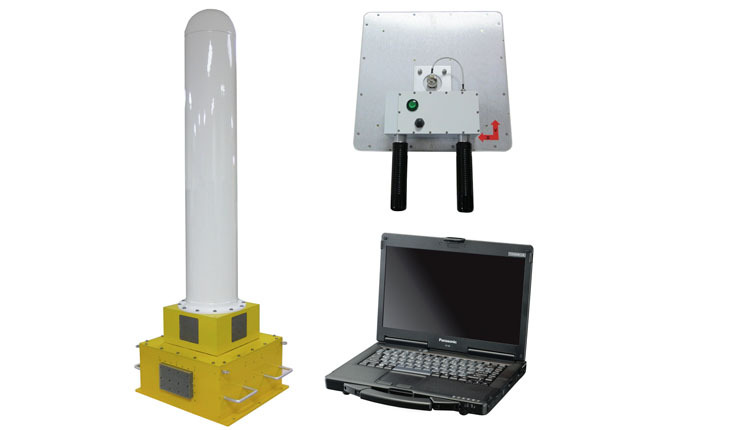 The Missile Radar Scoring System (MRSS) is a non-cooperative Doppler radar scoring system that provides 3D projectile tracking. The system is optimized for stationary or slow-moving surface target applications. Round detection and reporting is automatic, while raw projectile data captured by the radar is stored locally for processing vector scores post-mission. Redundant data can be streamed to an optional secondary data storage location. System monitoring and control is supported through a standard ethernet interface. Although designed for missile scoring, MRSS can be configured for operation with a variety of other caliber rounds and different firing rates. The MRSS is patterned after STVS and RRS. The Surface Target Vector Scorer (STVS) has been proven in ocean based testing while the Radar Rocket Scorer (RRS) has been proven in land based testing.